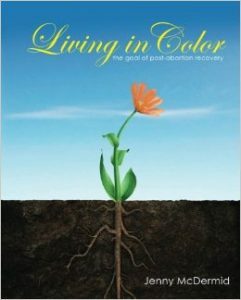 Living in Colour is an 10-week program that is open to both women and men who are struggling with the emotional aftermath of terminating a pregnancy. Our trained peer counsellors will guide you through each session on your journey from the “grey zone” of unresolved loss to a life of emotional health, forgiveness and acceptance. 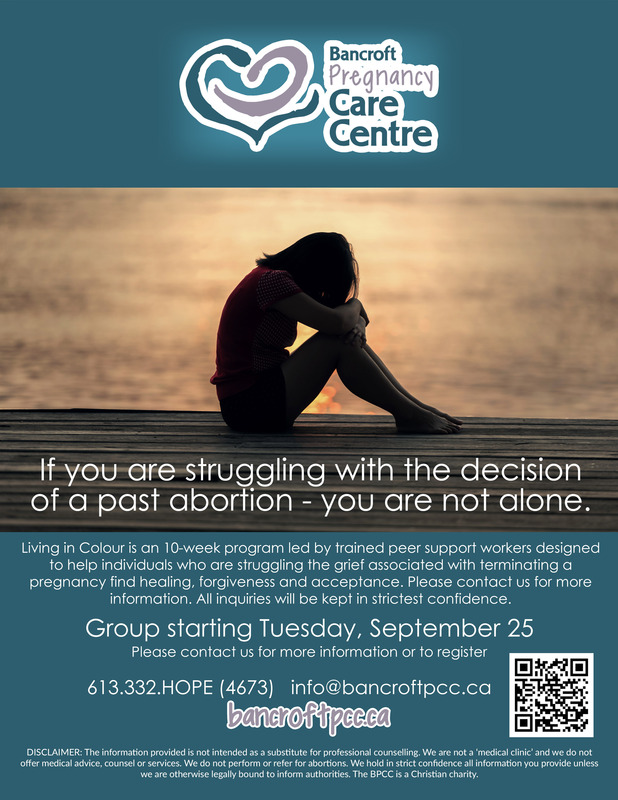 Please call us at 613.332.HOPE (4673) for program dates and times. All inquiries will be kept in the strictest confidence.